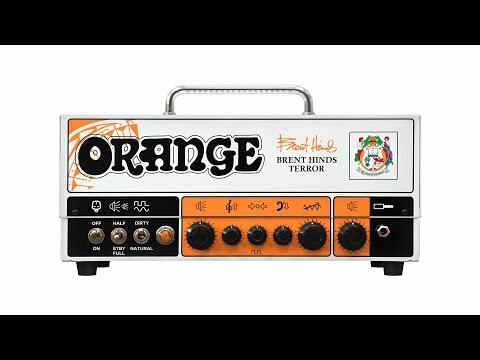 The Orange Amplification Brent Hinds Terror Guitar Amp Head. FREE shipping in the USA! 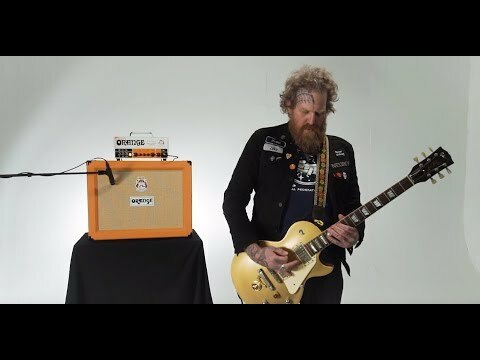 The Brent Hinds Terror not only carries Brent’s signature it also bears his facial tattoo. The tribal imagery adorns the front of the chassis and we continue that theme on the settings markers. 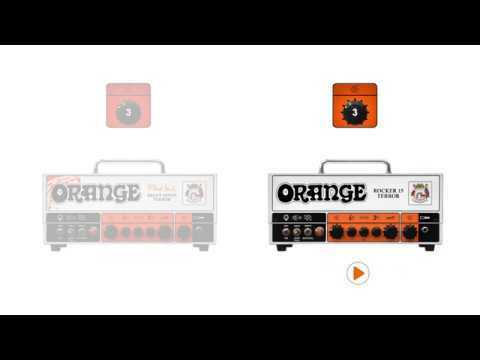 This amp carries Brent’s uniqueness stylistically as well as tonally. TWIN CHANNEL, VALVE BUFFERED EFFECTS LOOP, HALF POWER MODE & ‘HEADROOM/BEDROOM’ ATTENUATOR SWITCH.